Charles Laughlin is one of the founders of a discipline called bio-genetic structuralism, a body of theory and research (developed in the 1970s) that finds links between the neurosciences and anthropology. This interdisciplinary perspective attempts to account for the structure of consciousness and culture by reference to the neurobiology of cognition. This interview will be of interest to anyone seriously interested in the science of consciousness, transpersonal experience, religion, human universals and the relations between consciousness and reality. 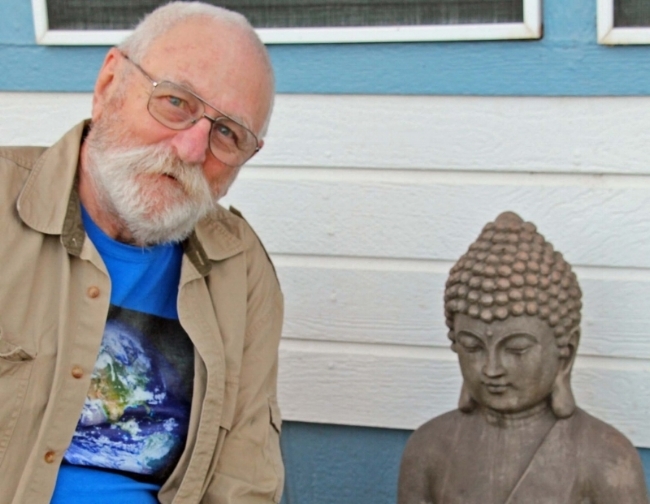 We got to talking with Charlie about all kinds of things, including transpersonal experience, psychotropic drugs, how technology is changing modern consciousness, and approaching education and learning from a biogenetic structuralist perspective.